Winter on Cape Cod is a magical time. It’s teeming with cozy activities that suit the needs of fun-loving experience-seeking travelers. Love music and theater? The Arts are alive and well in the winter on Cape Cod. 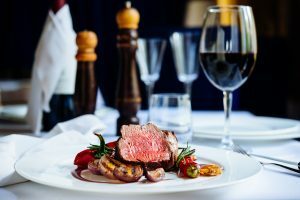 Looking for a foodies getaway? Some of the best New England fare can be found here during the colder months. Interestingly, many restaurants stay open year round despite what travelers may think. We love the short ribs from The Old Yarmouth Inn just a short walk from the Inn at Yarmouth Port. Additionally, cooking classes conducted by well-known local chefs at re-imagined restaurants like, The Pheasant, formerly known as The Red Pheasant, create a fun culinary and educational experience this winter on Cape Cod. If expressing your creativity is what you seek, there are several painting classes to take. 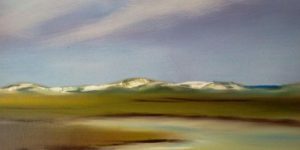 Classes are taught by well-known local artists at both The Cotuit Center for the Arts and The Cultural Center of Cape Cod. Some of the classes even follow the “Paint and Sip” model that has become so popular in recent years. To help you plan the perfect winter getaway on Cape Cod, we’ve listed several of our favorite upcoming activities. 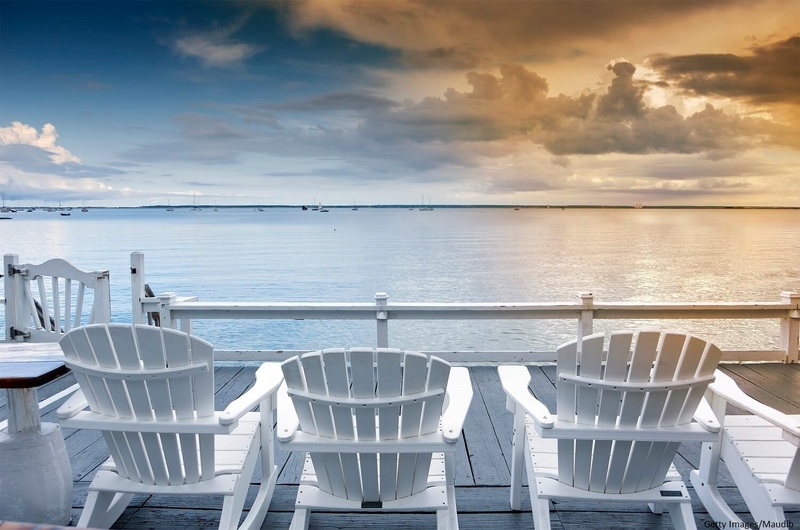 Getting together with friends to reunite around an activity can be especially fun and economical during the off-peak season on Cape Cod while accommodation rates are the lowest. As a result, some bed and breakfasts may even offer group rates if travelling with several couples. 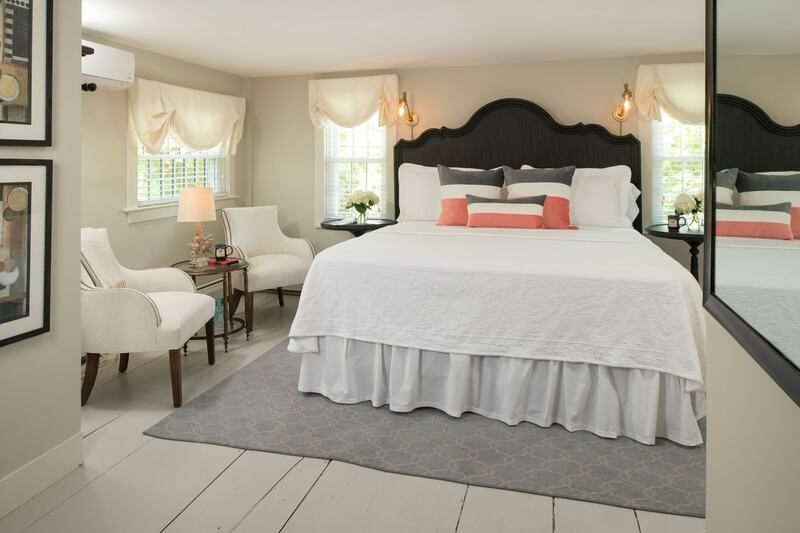 Let us help you craft the perfect winter experience on Cape Cod. Call (508) 744-7546 or book directly. 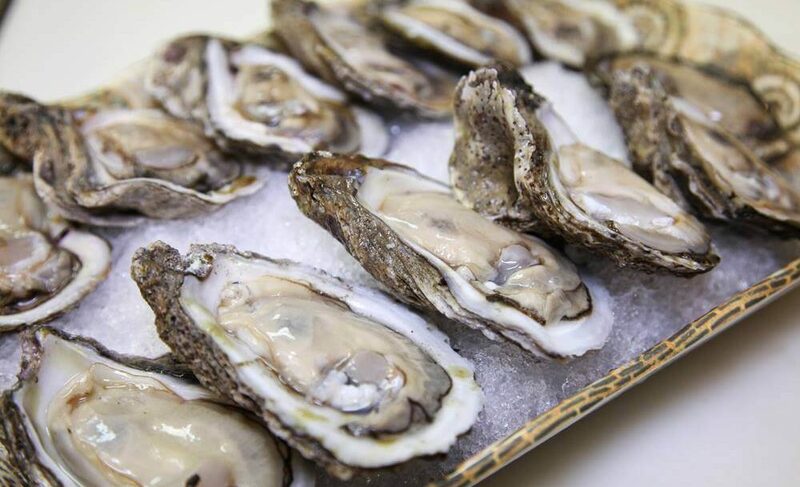 Join Adam Dunn at The Pheasant to learn all there is to know about these curiously delicious bivalves called oysters, and most importantly, how to properly and safely shuck them! Learn how oysters are grown, what affects an oyster’s flavor, and how to truly taste and enjoy the nuances of oysters whether out at your favorite raw bar or a cocktail party for two at home. Classes are informational and hands-on lessons. You are guaranteed to successfully shuck and taste a whole bunch of delicious oysters! 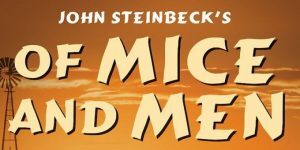 Based on the classic novella written by John Steinbeck, Of Mice and Men tells the tale of two great friends and their struggle to live the American dream. …Tragic yet beautiful, Of Mice and Men is an extremely popular play that has become a staple of American theatre. Paint large! Experience the fun, freedom and spontaneity of using large brushes available at hardware stores to create landscape and seascape paintings. Using big brushes and water mixable oil paints, full-time Sandwich-based artist Joe Gallant will demonstrate and guide you through the steps of creating your own large seascape that just might become a focal point in your home or office! You will complete your own oil painting during this fun four-hour workshop. Suitable for beginners, intermediate painters, and past participants in Joe’s workshops. Joe has conducted workshops for many years and you will enjoy his fun and casual approach. If you have ever felt unsure of yourself when you start a painting, here’s your chance to learn an exciting technique that just might change the way you paint forever! Opera Theater of Cape Cod’s next performance will be Some Enchanted Evening: A Valentine’s Gala featuring greatest hits from opera and musical theater. Saturday, February 16th, 2019 at Wellfleet Preservation Hall. Featuring Isabelle Zeledón, soprano, Eileen Christiansen, mezzo-soprano, Fausto Miro, tenor, Thomas Lynch, baritone, and Joe Turbessi, pianist. Mezzo-soprano Sarah Craft and pianist Deirdre Brenner present a recital of German lieder and American art songs that reflects on human nature and the beauty of the natural world. A native of Yarmouthport, Brenner has performed throughout the US, Europe, and Asia and co-founded music festivals in Ireland and Vienna. 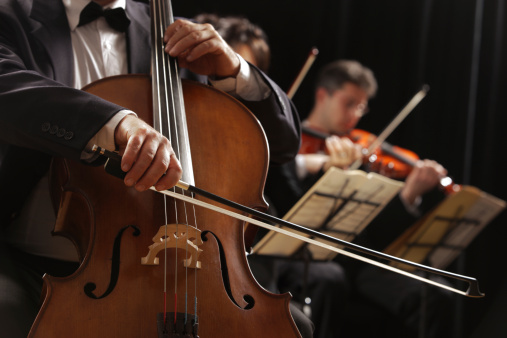 Craft has received wide acclaim for solo and operatic performances in such venues as Carnegie Hall, Lincoln Center, and with opera companies around the country. The program will include works by Franz Schubert, Gustav Mahler, Arnold Schoenberg, Elliot Carter, Gilda Lyons and Samuel Barber. Complimentary refreshments.